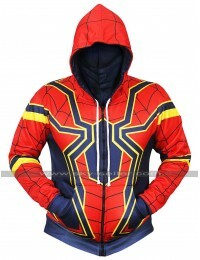 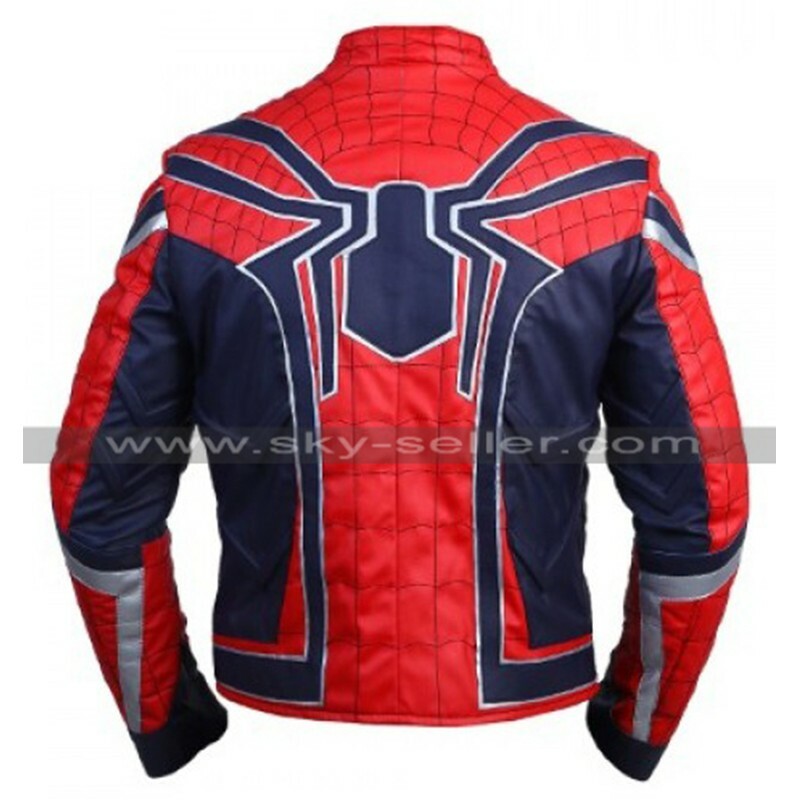 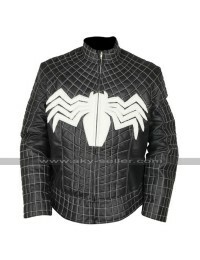 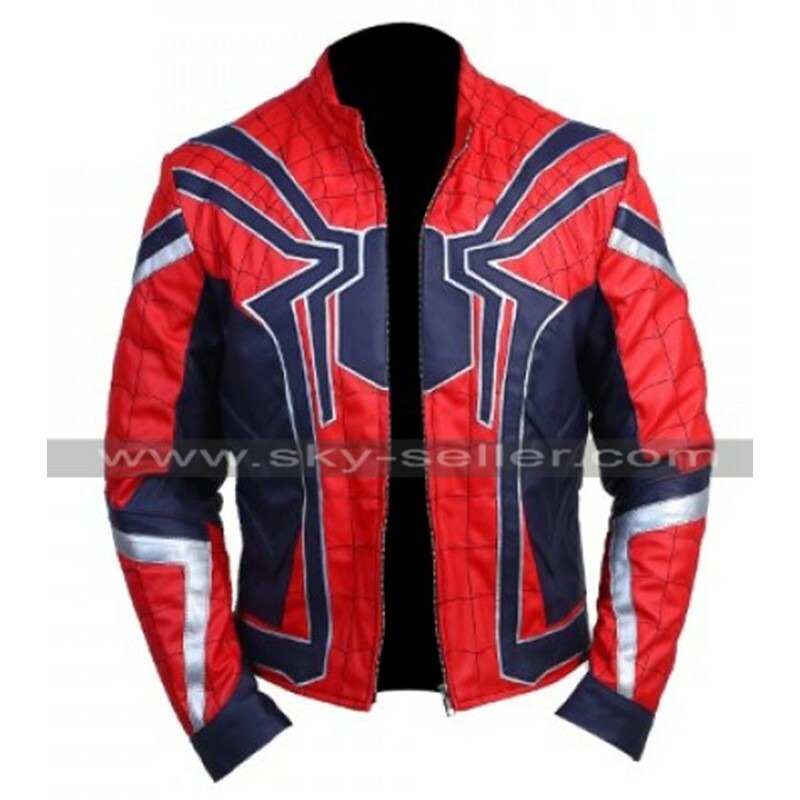 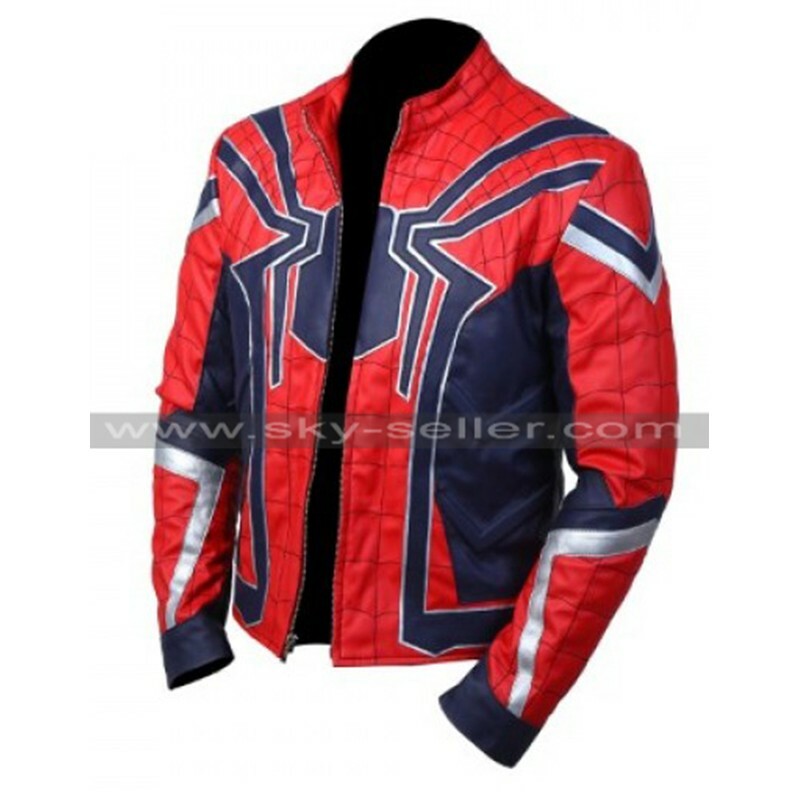 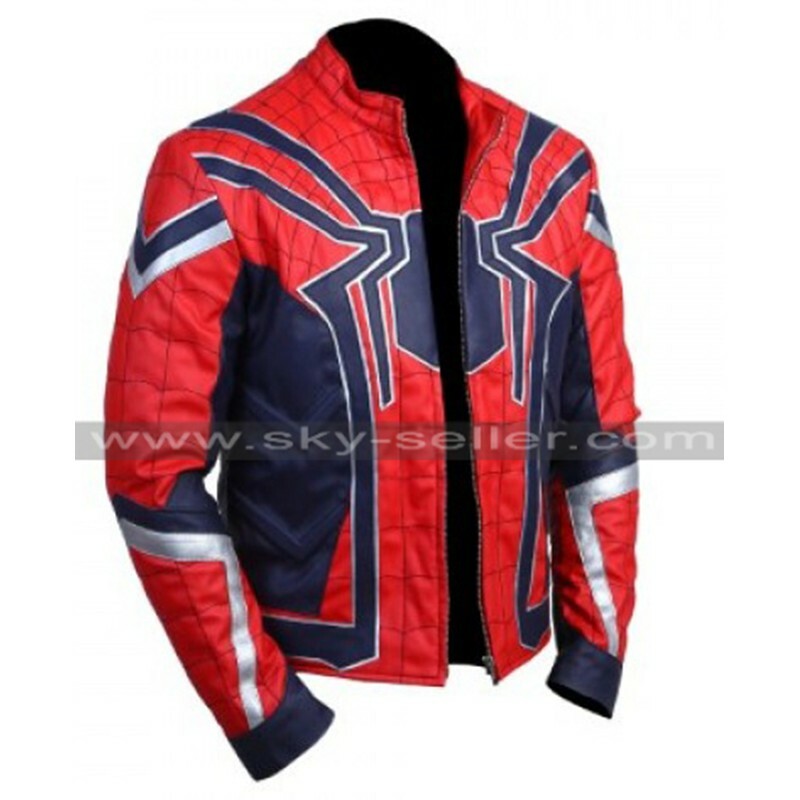 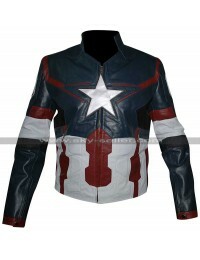 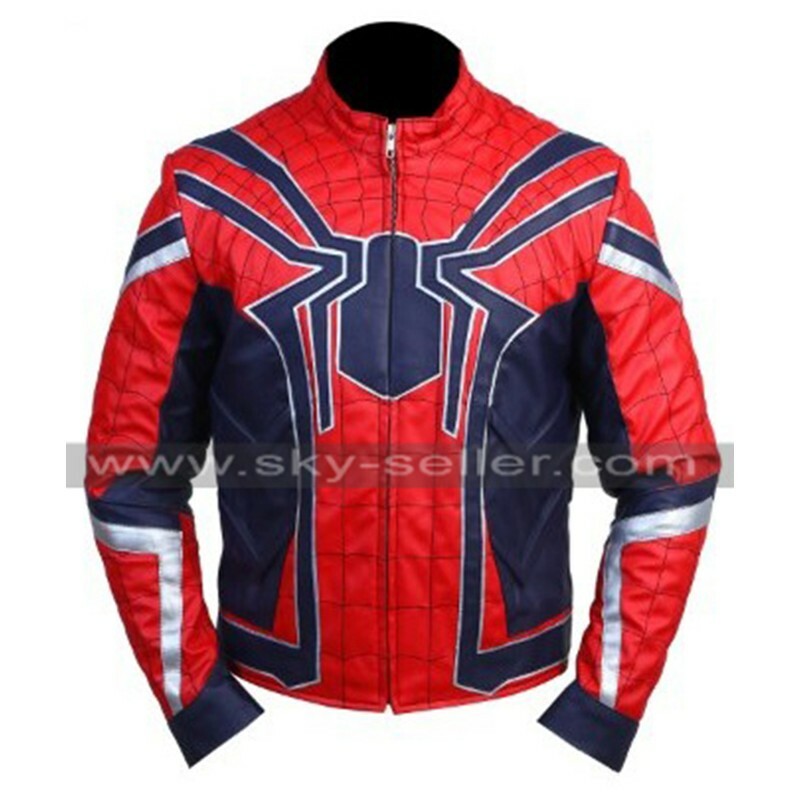 The Avengers infinity War Spider Costume Leather Jacket is a great choice to go for because it has been enhanced with great perfection and layout at the same time with leather material and comfy viscose lining. 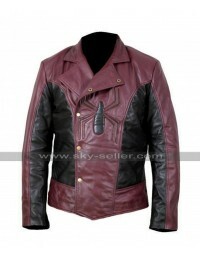 It’s available in faux leather and genuine leather for extra $30. 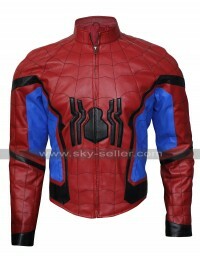 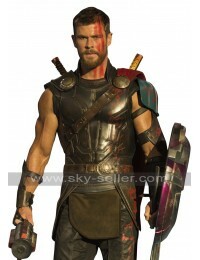 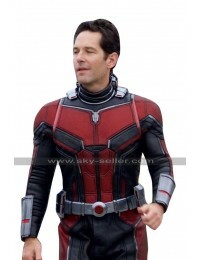 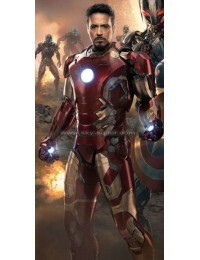 It’s a perfect choice for those who are looking for costume suits and also for the fans of the Infinity War costume. 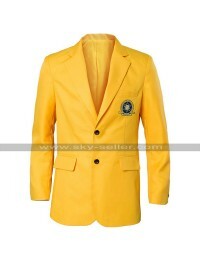 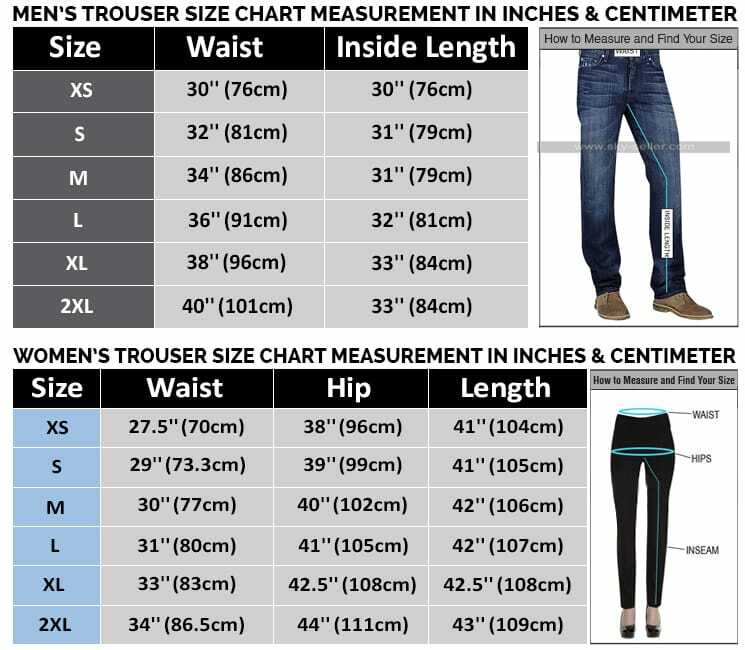 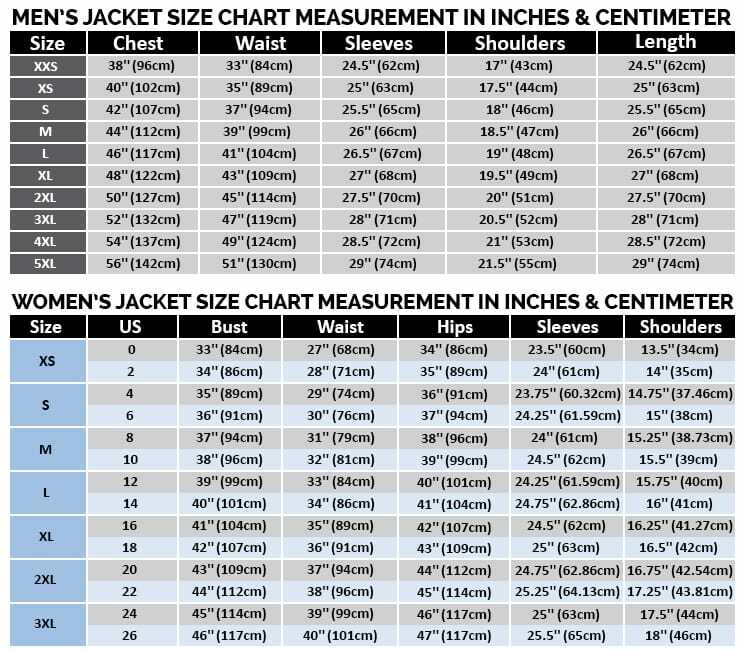 It is available in numerous sizes from extra-extra small to five times large size and it can also be customized as per buyer’s choice. 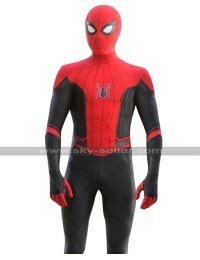 It is available same as image and the color gives it the best look it can because the costume is of the character and the colors help to define that variability of it. 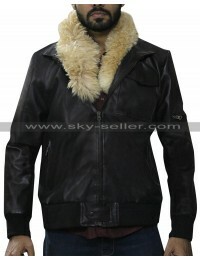 It is perfectly manufactured in genuine leather and faux leather for and is a suitable choice to go for at all times no matter what.